From 29th of April to 7th of May 2017 the international fair that brings all the pure design lovers took place in London. 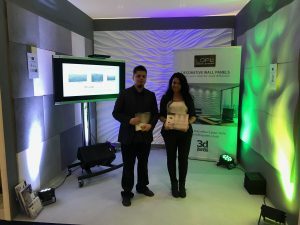 We could enjoy the presence of known designers and architects, but the major part of the attendands were people seeking for a source of inspiration who follow the most recent trends in their own living spaces. 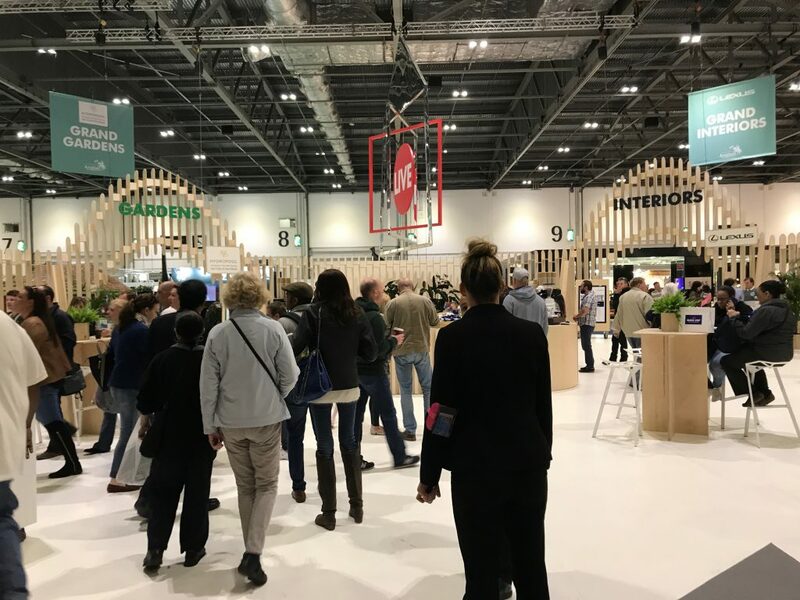 Grand Designs Live – the fair that has attracts over 500 exhibitors has been inspired produced for Channel 4 – Grand Design, led by a renowned designer – Kevin McCloud. Grand Interiors – the section in which we had a pleasure and took pride to present ourselves. It included all the key elements of the home inventory, such as furniture, decorations and accessories. The stands in this segment have been the most popular among the attendants. 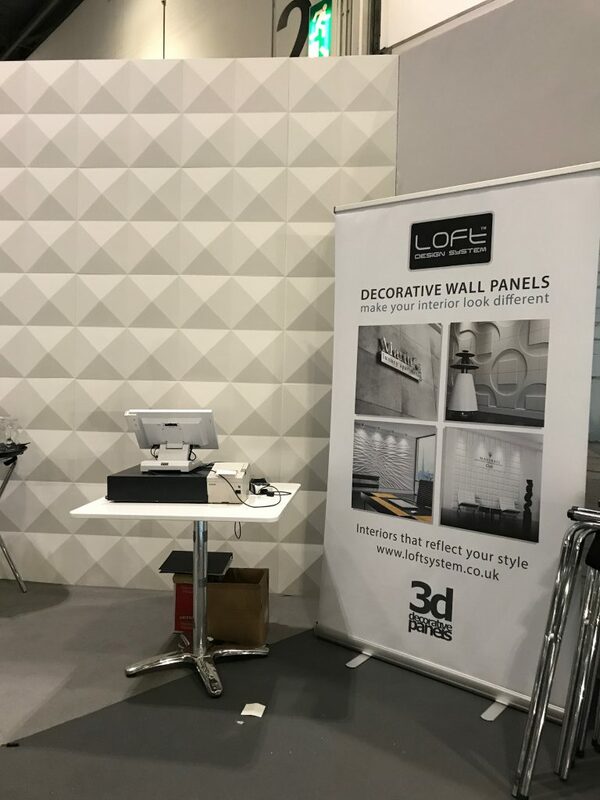 Loft Design System stand has also been enjoying very wide interest. Our visitors had the opportunity to get to know the novelties in the design world and to get various good advice. 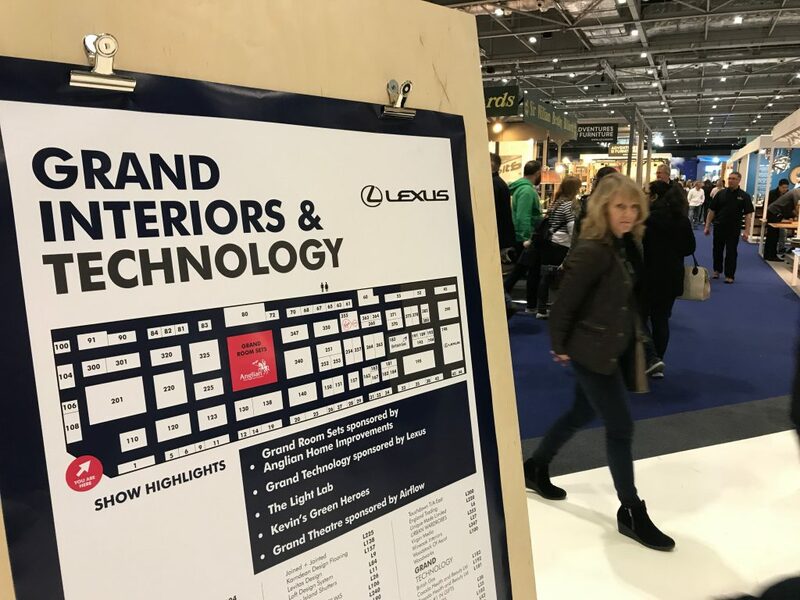 The next category we could visit on the fair was Grand Technology, where the exhibitors have been presenting innovative technologies in design and the most recent home gadgets. Unmeasurable amount of different products with a purpose of home entertainment or lighting were also very popular. For those, who dream about a luxurious bathroom, the place of relaxation – virtually a bathhouse, the Grand Bathrooms section has been thought of. 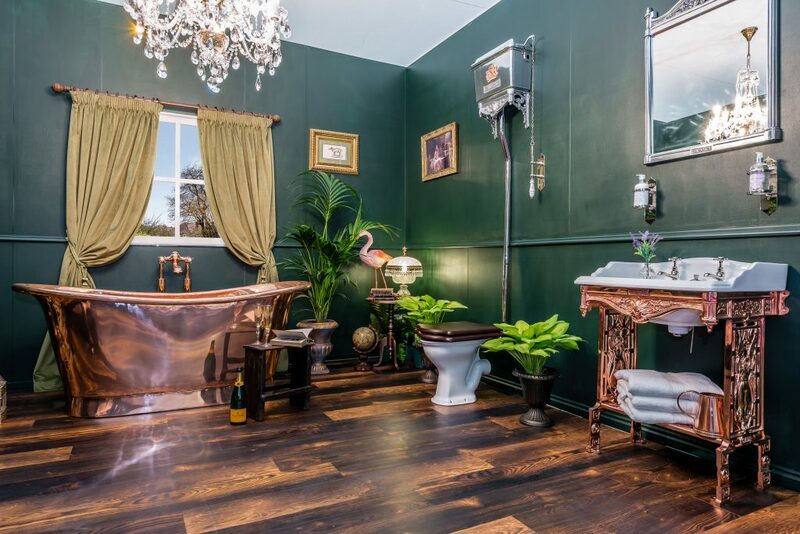 It let the attendants see the practical solutions which would let them improve their bathroom and arrange it more functionally, modern and most importantly user friendly. And all of that in an innovative way. 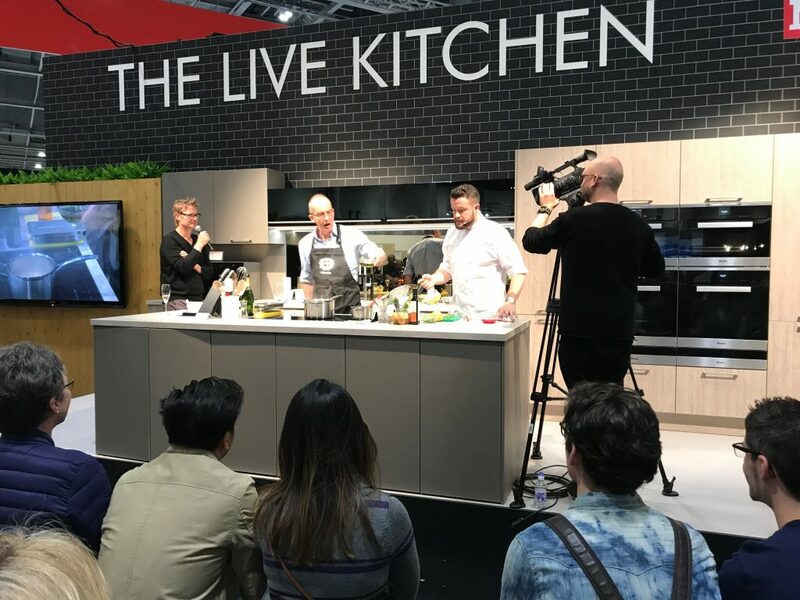 Grand Kitchen – a category created for those who crave functional and highly effective kitchens. 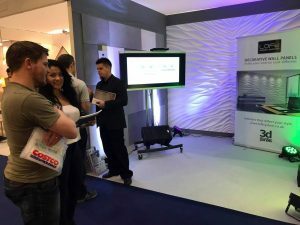 Lots of brands exhibiting in this category has allowed the attendants to test the appliances they offered, so that they could check how they work. Apart from five categories connected with interior design, there were also two concerning gardens and building projects. Grand Gardens category has incorported the best ideas for the garden area. The attendants had an opportunity to get professional advice on how to improve the look and functionality of their gardens. 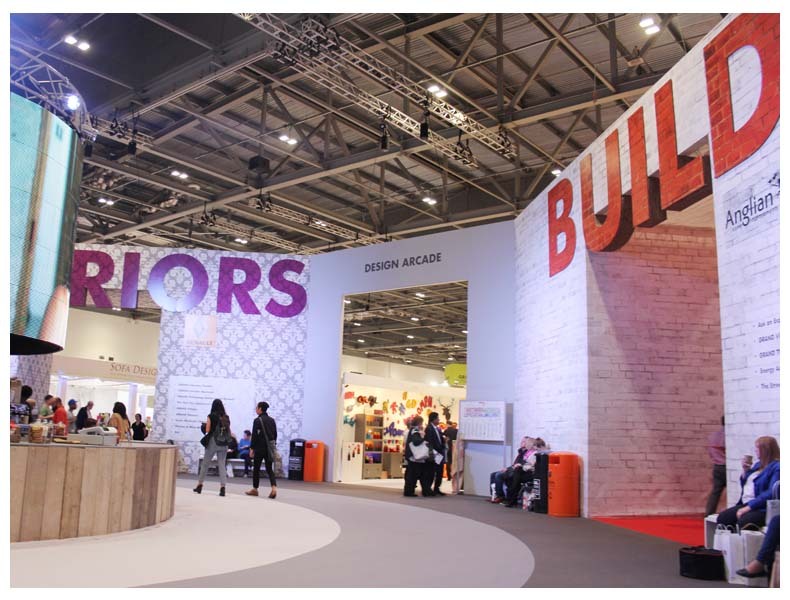 The last category was Grand Build, where the building professionals were ready to give advice and share their knowledge on building and project planning. We hope that those who did not have an opportunity to meet us this year, will be able to find us on the next fair. We will be keeping you posted. 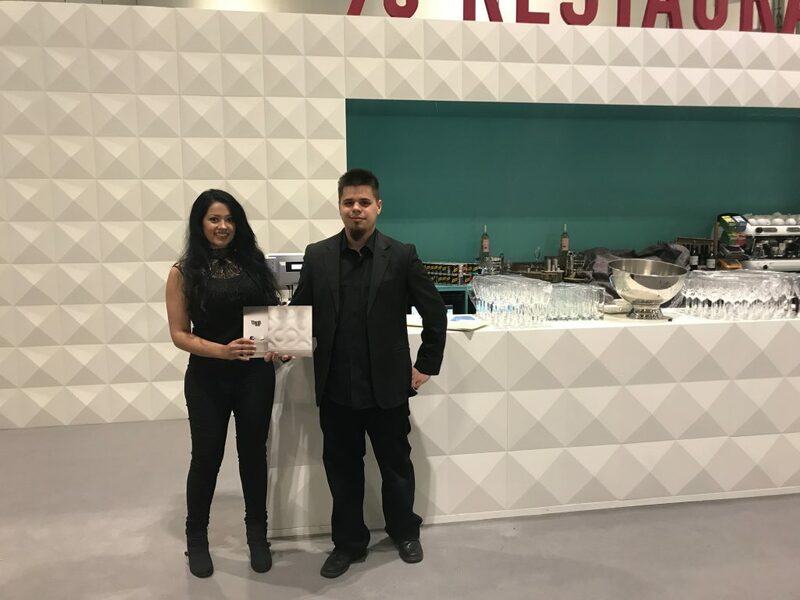 We want to thank everyone that has visited our stand. We hope to see you soon! We invite you to take a look at our photo galery!